Northerntruthseeker: WHAT THE HELL? "Maple Resolve" - Huge Drill In Canada Starts April 20th, More Troops Involved Than Jade Helm In The United States! WHAT THE HELL? "Maple Resolve" - Huge Drill In Canada Starts April 20th, More Troops Involved Than Jade Helm In The United States! Everyone in the alternative media has been made aware of the upcoming operational "drills" happening in the United States under the name "Jade Helm". There have been those that have proclaiming that these drills could be both a test and the prelude to when the US Government imposes their planned Martial Law across America. It is also surprising that most of the American sheep are totally unaware of these drills taking place in what is supposed to be a "free" nation! Our wonderful and loving friends, the Jews, have law enforcement agencies from all around the U.S. travel to Israel for training in "tewwowism", crowd control, and other such activities. Are they doing this in Canada? 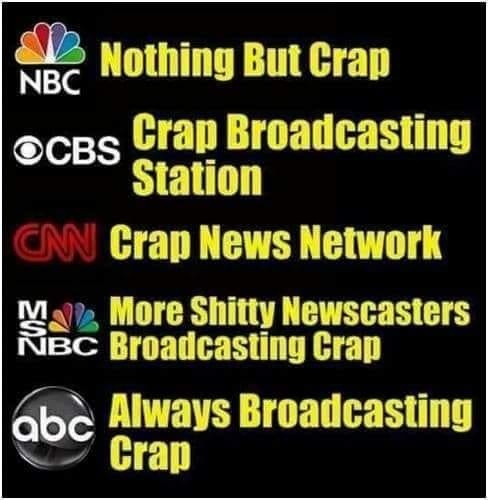 Why would your "Jew spew" media bring any attention to the fact they, the Jews, are making a big effort to gain strong influence and even control over law enforcement as a whole? That's one more poisonous tentacle of control. And they might need protection if the masses ever wake-up. And just as Bostonians cheered on their police lock down over the hoax Boston bombing, Americans... including... including knuckle heads north of the border... will cheer their respective police lock downs. Our respective police forces will keep us free from harm. There's a lot of weird Wal-Mart closings that might be connected with "Jade Helm." On the website Watchman's Cry..it has an excellent analysis of the Jade Helm exercise....it is worth the look. It gets to the nuts and bolts of what may be coming and probably has already started. This document was created in the 60's. It's horrifying because they have accomplished so much of it.. that taking the guns and chipping us is all that is left. Here's another take on what we should expect..
Steve Quayle..Reveals the True Purpose of Jade Helm. I will not depend on them period. However when i want them in my scope the term seek and ye shall find comes to mind if they can round up i can round down. We need to make a stand period this is not an exercise. Drawn up in the fifties and yes dates and times also ways are done purposely. The evidence in parliment of Canada alone could and should make every politician guilty of treson national security market fraud(securites, bonds, etf's. not to mention the flat out thievery of the masses with the discontinuing of the penny. Anyone who thinks rounding up or down with peoples money is ok are totally misunderstanding that is only in math and not the math of money. Federal reserve and bank of Canada made this happen and parliment has no intention of ending the rounding of our money. Could this be one of the ways the planned to take our funds. Yes planed in 1982 parliment of canada and bank of canada. Coincidently the same time the georgia guidestones were erected oops i think a big picture is forming....... Stay frosty my fellow freemen of the North. History flawlessly repeats itself the free people always win. Please as a friend once warned me " don't count your days, make your days count. Also visit my youtube channel for some documented evidence of some things I mention here. I am not looking for views, +1s or the like. I just want the truth out there as much as possible. Some of my sources are inside people at different levels. Enjoy the info and lets take back Canada from the banksters.